We’re delighted to announce the launch of the fifth product in our popular ViviStone line – Opal Onyx. 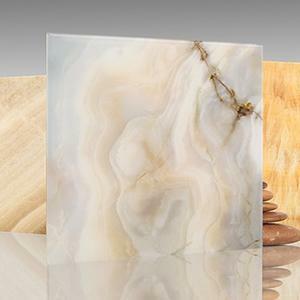 Opal Onyx joins the ranks of Honey Onyx, Cream Onyx, Abalone Onyx and Pearl Onyx, and is already generating excitement among our customers. Opal Onyx architectural glass combines the convenience of glass with the rich look of real stone, bringing together milky amorphous shapes in a pale spectrum of white, buttercream, rose and blue-grey. 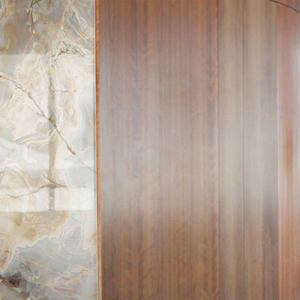 With its intricate veining and detail, Opal Onyx adds warmth and harmony to any space, either as a standout piece or expansive feature wall. 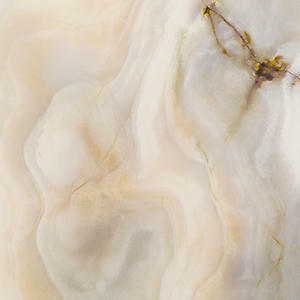 Opal Onyx is available in four unique 48”x 96” slabs and has been added to our Virtual Quarry. This is a great opportunity to check out this online application which allows users to configure and create project-specific designs using ViviStone. Within the Virtual Quarry you’ll have the ability to choose from our five ViviStone families, select and size specific slabs, and use our design tools to crop, combine, rotate or mirror them to match your vision. 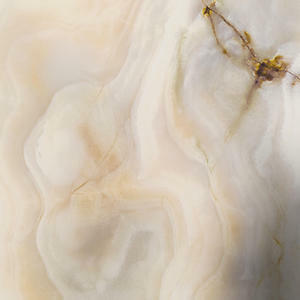 Visit our Virtual Quarry now to see all the subtle variations of Opal Onyx, and to bring your next project to life. 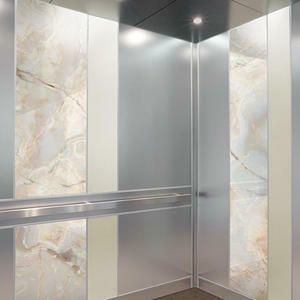 As with our other ViviStone products, Opal Onyx can be used in many applications, including our Elevator Interiors, LEVELe Wall System, LightPlane Panels, as well as in room dividers, railing infill, partitions, backlit configurations and custom projects. ViviStone is suitable for interior and exterior settings. For more information on Opal Onyx and how this versatile pattern can solve your latest design challenge, visit our product page or contact us.